Why not fling your way around the Limestone Loop. This easy driving route takes in the very best of Central Hawke’s Bay. 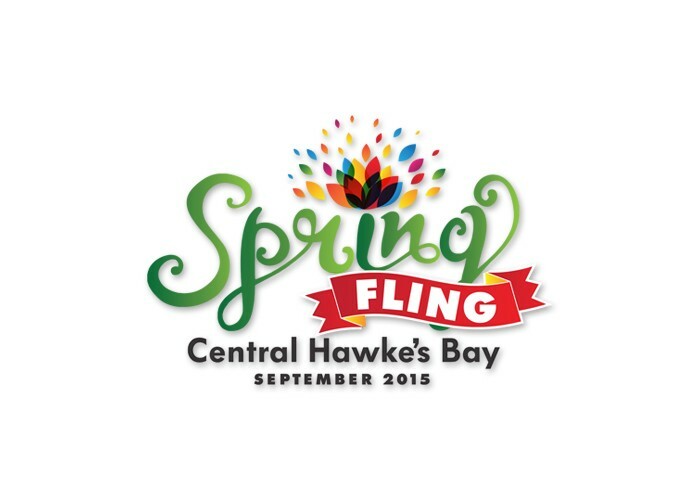 From award winning wineries, art, fabulous local shopping, thriving markets and an insight into the region’s history.